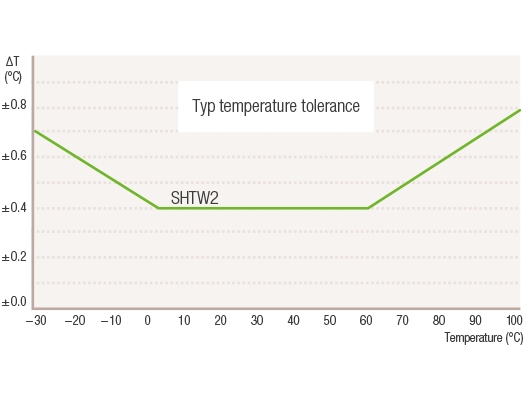 The SHTW2 from Sensirion is the 2nd generation wafer-level chip-scale package (WLCSP) humidity sensor. It offers a comprehensive digital humidity and temperature sensor system in a package so small that it fits into almost any application. The SHTW2 is provided in a flip chip package, which is a proven technology and signifies one of the simplest and smallest possible methods of packaging for a semiconductor chip. With a footprint of 1.3 x 0.7 x 0.5 mm3, the SHTW2 is only one-seventh of the size of an equivalent DFN humidity sensor, which launches a new category of ultra-small humidity sensors and enables innumerable new opportunities for the Internet of Things, mobile, and wearable markets. 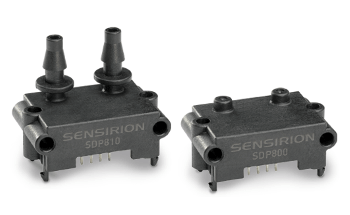 The SHTW2 is based on Sensirion’s CMOSens® Technology, which offers a comprehensive sensor system on a single chip, comprising of a band-gap temperature sensor, a capacitive humidity sensor, A/D converter, calibration data memory, analog and digital signal processing, and a digital communication interface supporting I2C fast mode. The humidity sensor spans a humidity measurement range of 0 to 100 %RH and a temperature measurement range of –30 °C to 100 °C with a standard accuracy of ±3 % RH and ±0.3 °C. 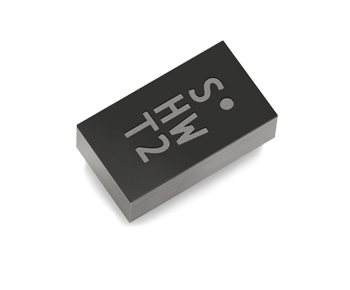 The operating voltage of 1.8 V and the low power consumption render the SHTW2 humidity sensor ideal for wearable applications operating on the tightest power budgets. With the industry-proven reliability and quality of Sensirion’s humidity and temperature sensors and constant accuracy over a large measurement range, the SHTW2 humidity sensor delivers an unparalleled price-performance ratio. The SHTW2 is predestined for high-volume applications with its tape and reel packaging along with its suitability for typical SMD assembly processes.